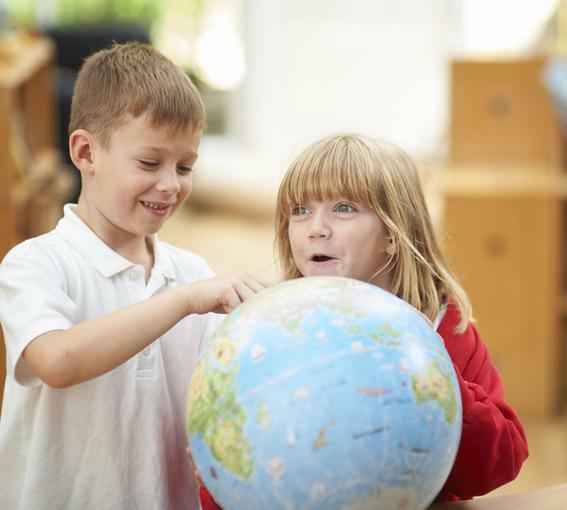 At Barons Court Primary School and Nursery, our school curriculum comprises all the learning and other experiences that we provide in order to develop the whole child. It is underpinned by the National Curriculum for Key Stages 1 & 2 2014 and the Early Years Foundation Stage framework 2018. At Barons Court we use the 'Mastery-learning' model as our approach to teaching and learning. This enables our pupils to spend greater time going into depth about a subject and applying their knowledge and skills to new situations as opposed to racing through the curriculum. 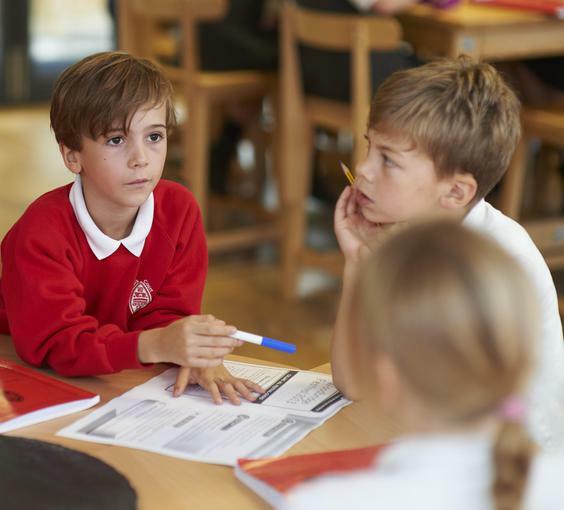 We believe it is our responsibility to ensure that all children have an absolutely solid, concrete understanding of subject knowledge and skills as well as being emotionally resilient for life in the modern world. The 'Mastery-learning' model is being implemented across the whole of our curriculum which ensures that learning is at a steadier and deeper pace, ensuring that no child is left behind, as well as providing deeper and richer experiences for children who are above the national expectation for their age. We focus on all children achieving what is expected of their age group and not going beyond this. We believe that children need to be able to understand a concept, apply it in a range of situations and then be creative to really understand it and our curriculum enables children to embed this in both the inside and outside classroom. All children are provided the opportunity to become true masters of content, applying and being creative with new knowledge and skills in multiple ways. The National Curriculum sets out what children should be taught. It sets out expected standards of pupils’ performance and content for those subjects that should be taught to all pupils. Nursery and Reception follow the Early Years Foundation Stage. Art and Design; Computing; Design and Technology (DT); Geography; History; Music; Physical Education (PE); French and Personal, Social, Citizenship and Health (PSCHE). We teach RE through the Southend Agreed syllabus and have developed our own Outdoor Learning Curriculum. At Barons Court Primary we teach in Phases.